Is Malcolm Mcdowell a Good actor?? What is your Избранное Malcolm Mcdowell movie of the 70s? What do Ты think of the new film The Employer? Do Ты like Malcolm McDowell's role in Phineas and Ferb? In celebration of the 40th Anniversary of Stanley Kubrick's 1971 film A Clockwork Orange, CollectorsShangri-La.com is giving away a limited edition Droog Leader Statue autographed by звезда Malcolm McDowell! a comment was made to the poll: What do Ты think of the new film The Employer? a comment was made to the link: Happy 70th Birthday to Malcolm McDowell! a comment was made to the poll: Is Malcolm Mcdowell a Good actor?? 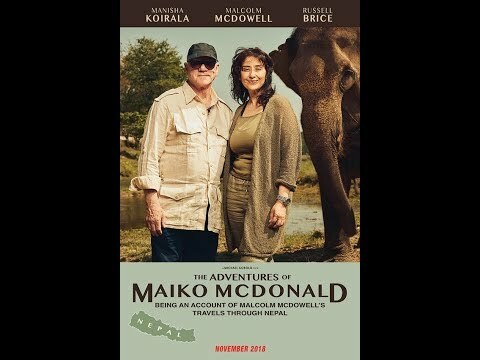 What do Ты think of Malcolm McDowell's acting? Malcolm McDowell crowd funding film campaign!